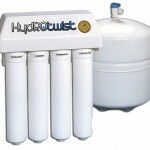 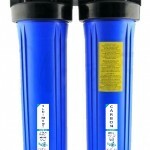 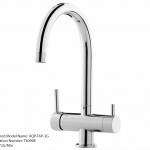 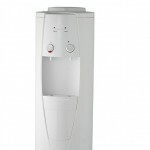 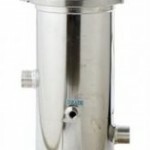 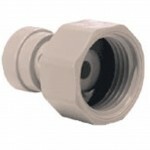 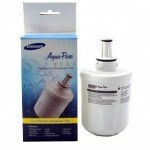 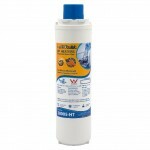 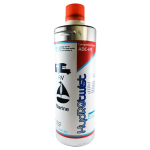 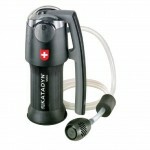 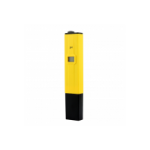 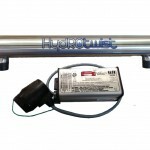 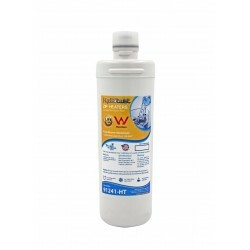 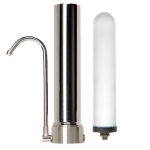 We stock the fill range of ZIP Original and Compaible replacement water filters. 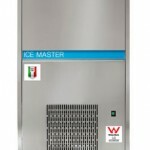 Including 91240, 91241, 28005, 28004, 28002, 28001, 58000, 53000, 52000 and much more. 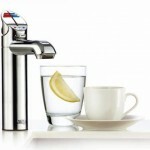 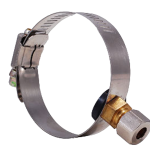 ZIP are world leaders in residential and commercial undersink boiling/chilled water systems.